Similarly, online REITs use online platforms and digital technology to enable wider access to REITs and quicker dissemination of REIT information. This allows mass participation and broader wealth distribution. Then comes innovation. The Smart Dubai initiative has enabled blockchain at the Dubai Land Department. The Dubai International Financial Centre (DIFC) and Abu Dhabi Global Market (ADGM) have low-cost special purpose vehicle (SPV) regimes. Lower costs could justify even a single-unit REIT. A registered, regulated entity that could own just one studio apartment let’s say. This leads us nicely to crowdfunding of hard assets. The crowd — you, me, friends, family and neighbours — can pool money to buy physical real property assets. This is very common in banking, where it’s called syndicated finance and used heavily for large national infrastructure projects. The smart crowd of bankers and high-net-worth individuals were privy to these deals for practical reasons. The ticket size to crowdfund a $1-billion airport is not exactly for everyone. 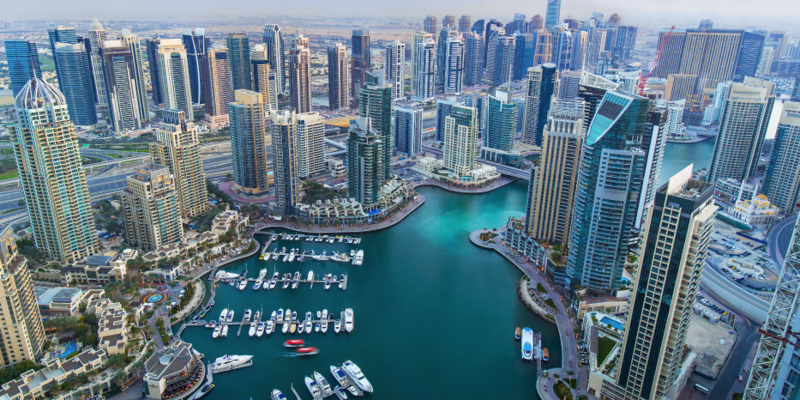 However, a three-bedroom apartment in Mumbai, Manchester or Dubai Marina jointly owned by a hundred individuals sounds realistic. It also helps diversify risks for investors. At the unit level, this can have a huge positive impact on the real estate market. It opens demand for real estate at even Dh5,000 in savings. The crowd is activated: fresh, much-needed demand for developers and investors. Even individuals earning less than Dh50,000 per month can now own slices of a wide real estate portfolio, helping minimise risks. Instead of one person buying a Dh500,000 apartment, what if we each contribute Dh5,000 each? And we each hold one share in a DIFC- or ADGM-registered SPV entity? So we each own 1 per cent beneficial ownership of a real property asset, e.g. an apartment. 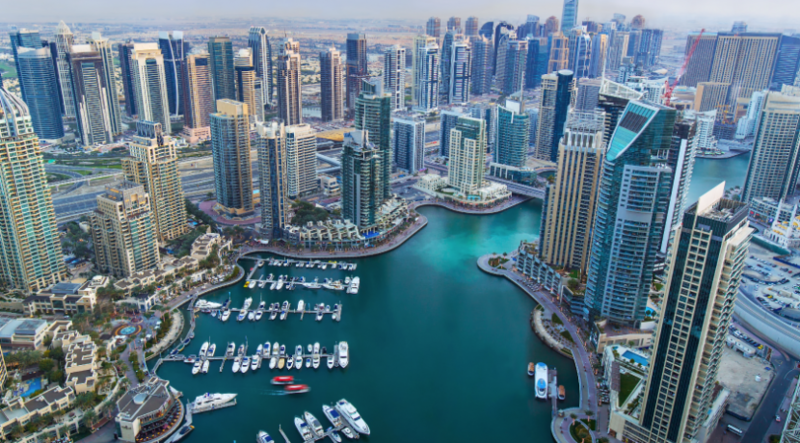 Authority (DFSA), which will open fresh untapped demand for Dubai’s property markets. It’s truly an amazing time to be in property technology. These innovations will have a net positive impact on unlocking real estate wealth.